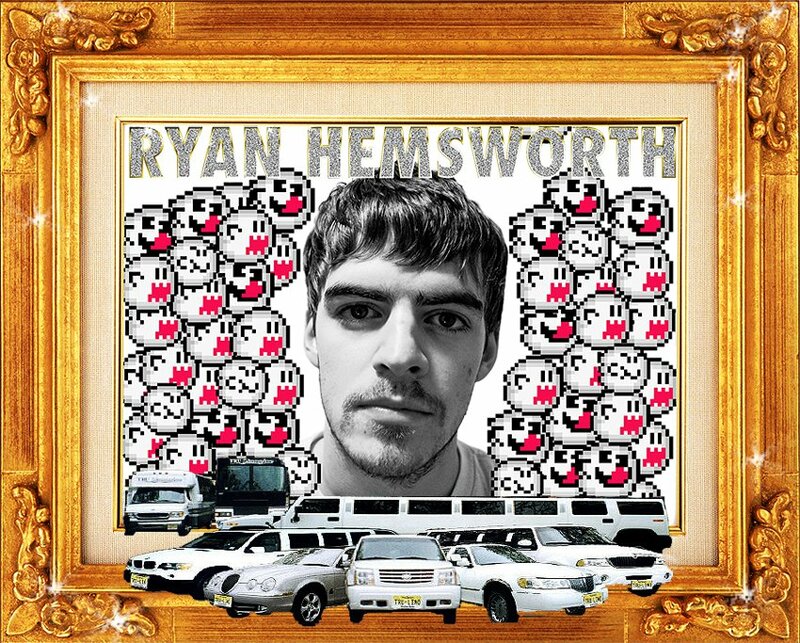 Halifax, Nova Scotia native and dubby electro wunderkind Ryan Hemsworth just dropped two brand spankin’ new remixes of Lil B’s “Motivation” and “I’m God”. 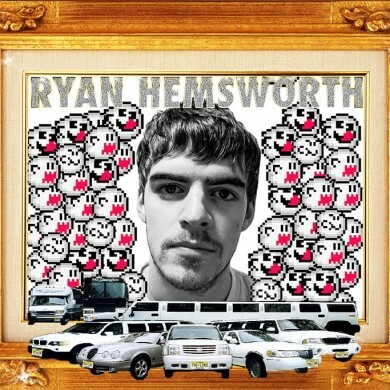 Hemsworth is a strapping young lad with a knack for instrumental hip-hop and hip-hop production. 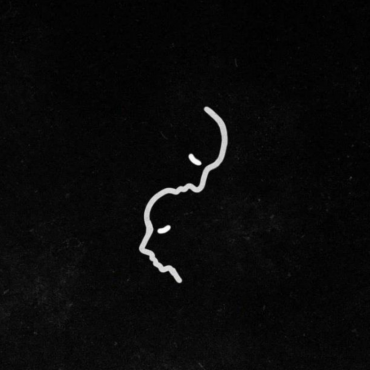 He released his debut album “No Plans” back in May and I haven’t been able to stop listening since. Eccentric west-coast rapper and Odd Future affiliate Lil’ B’s “Motivation” and “I’m God” prove to be the perfect platforms for Hemsworth to reveal his uncanny ability to craft a slick, new wave electro-hop production. Lil B’s effortless drawl floats over top of Hemsworth’s sputtering rhythms and surging electro synth resulting in an impeccable synthesis of hip-hop, electronica, and R&B. 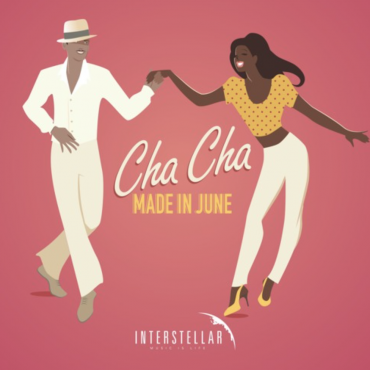 In fact, it’s hard to tell that this is actually a remix. Hemsworth’s meticulous execution sounds as if it could be the original production, it’s that good! So give ‘er a listen, the remixes titled “Absolute Positivity” are available now for stream and download on Hemsworth’s soundcloud (below) and record label wearethevilla.